A new poll shows that the idea of legalized, recreational marijuana is becoming more popular every year. 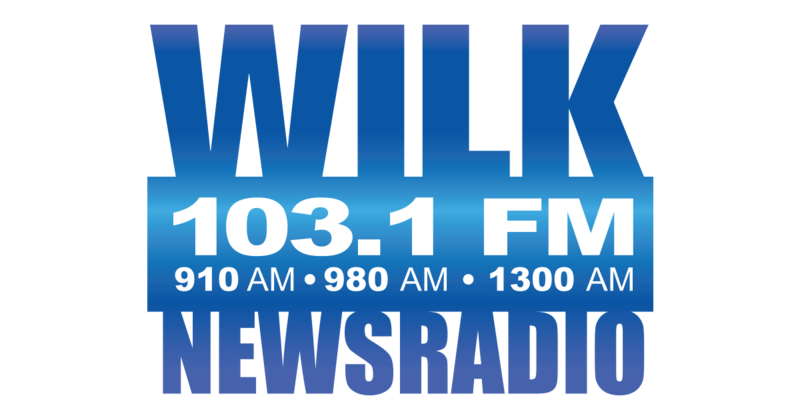 A couple of WILK listeners asked me to invite Lackawanna County Commissioner Laureen Cummings onto my show to have a conversation about her views on marijuana legalization here in Pennsylvania. On Thursday, March 28, 2019, Commissioner Cummings called into my show and we had a good talk. I've heard some criticism about this interview from people saying I "let her off the hook too easy," or that I didn't push back hard enough. Here's my take. Laureen Cummings is an elected official. I wanted to hear her position on legalization of marijuna. We don't agree on this issue, but the reality is, there's nothing I can say or do to change her mind. Screaming and yelling isn't going to bring us together. Calling each other names isn't going to reshape our opinions. At the end of this interview, you know where she stands. She's the elected official. I'm pretty sure you know where I stand as well. Instead of shouting down the people we disagree with, we should probably start listening more. Just like your mind wasn't changed from this interview, either was mine. If you're worried about the uninformed people of the world, I get it. That's when I go back to my previous point. Have a conversation. Listen to each other. Smoke a joint together. I really don't care. I'm just sick of all the fighting. Co-exist folks. Co-exist.